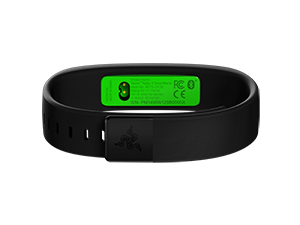 It's been a week of using the Nabu X from razer, and I have found it very easy to adust to. I especially like using it to prompt me when i get a notification on my phone. I have not missed any calls since I set it up. Very handy when you are working in an office with lots of people. The setup and pairing process was fairly pain free – however I had issues registering my device as the Nabu X utility software on my phone wanted to register my phone number with razer and send me an SMS. The SMS never arrived on my phone, even after repeated attempts. I have not seen anyone else have this issue, it could just be one of those strange things. 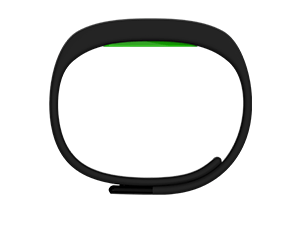 There are a few third party Apps available already for the Nabu X, I have only bothered to use the ones that are from razer. 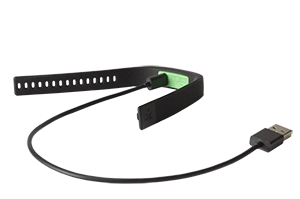 This included the Nabu Fitness app, which has been a little frustrating to use at times. At one point it just refused to start on my phone and I couldn't see any data. Im not sure if it was my phone, the Nabu X or some strange combination of both that stopped it from starting. Thankfully it did start after I restarted my phone and repaired the Nabu X to my phone. I have experienced a few issues with the software and Bluetooth, but for the most part the Nabu X has done its job without issue. I think the software under android still needs some work, I have not been able to use the software on any IOS devices as I just don't own any of them. I can understand for a first generation product this is a good first step. But I think razer has missed some opportunities to push this product into a market that would accept new ideas and use their existing eco system more. 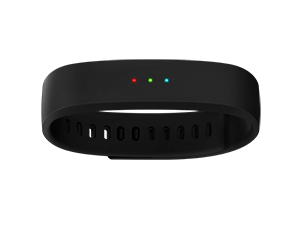 In the future I would of like to see a new version that has a heart rate monitor built in, and the ability to connect the nabu to other bluetooth enabled devices like desktops and laptops. This would of course increase the cost but it would give prospective customers more reasons to buy into the device. If they did that I don't see a reason why they couldn't then share the heart rate info with other gamers during a gaming session. Other companies have already been pushing in this direction. Ultimately this is something you will have to assess for yourself and see how it would fit into your daily life. knowing the Nabu X’s limitations and what you want ultimately from it will help you make that decision. For me I have found it useful on a few fronts, not missing calls and important emails has been a good thing. Knowing if i'm doing close to enough exercise has been reassuring, but I have been using it more as a notification device more than a fitness one. I going to continue to use it as it has been a positive experience so far.